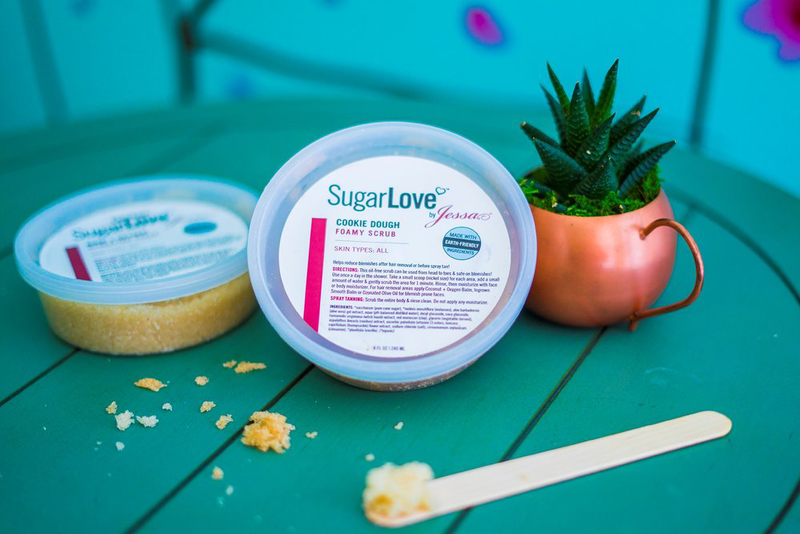 Are you wondering which of our SugarLove™ products will best fit your skin care needs? Take a look and see what we would recommend below. You are also welcome to ask your Wax Artist which products they think would best suit your skin type.